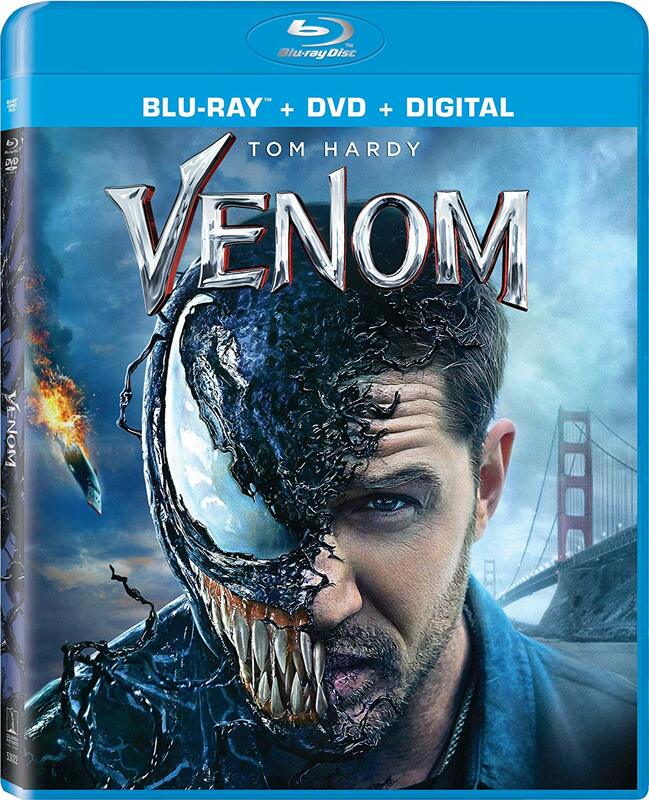 After getting dog-piled by critics – entirely unfairly, in my opinion – it’s looking like Venom is having the last (toothy and drooling) laugh. The film has absolutely cleaned up at the box office, both domestically and internationally, with it now having grossed more than Logan ($619 million), Ant-Man and the Wasp ($622 million), Justice League ($657.9 million) and even Wonder Woman ($821.8 million). It’s an astonishing debut for Sony’s awkwardly named Sony’s Universe of Marvel Characters, and the film will only add to its haul when it hits digital release on December 11th and Blu-ray on December 18th. Now, these seem like pretty bog standard special features to me, but I guess they’ll do the job if you’re curious about how the film was made. My favorite thing about the movie was the bizarre and memorable way Tom Hardy approached the character, so I’m a bit put out that there doesn’t seem to be anything that focuses on his process in developing Eddie Brock and his thoughts on how he interacted with the symbiote. 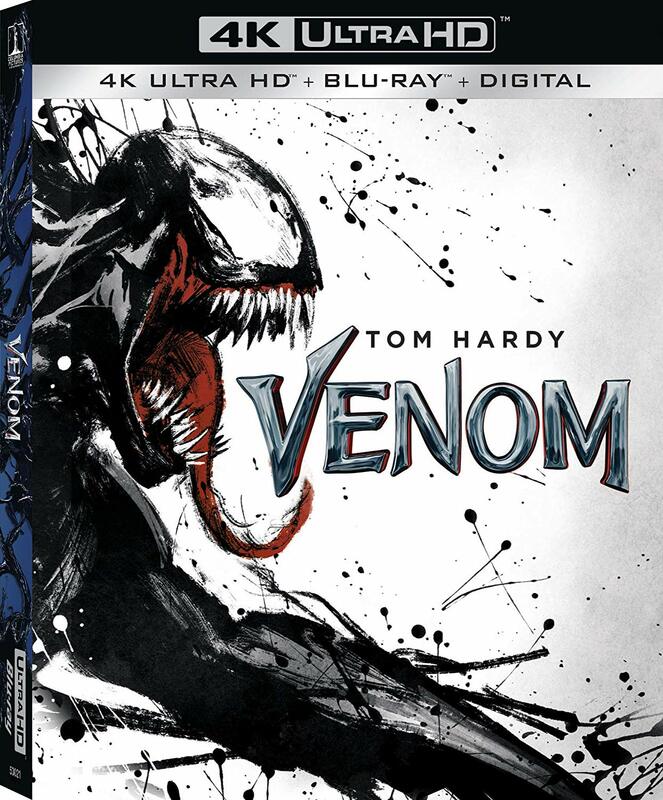 Also a little disappointing is the lack of a director’s commentary from Ruben Fleischer, though I guess Venom Mode will go some way to filling that hole. Regardless, this release is sure to end up being unwrapped in households across the country (and the world) on Christmas Day, and it sounds like there’s an awful lot to keep fans engaged with the movie. In the meantime, expect a lot more from Sony’s new universe, as according to a recent report, they already set a pair of 2020 release dates for some new Marvel adaptations, one of which is thought to be Venom 2, and if that means Woody Harrelson and Tom Hardy in a scenery chewing contest as Carnage and Venom, then sign me the hell up.